Rahul Gandhi, who attacks PM Modi on a daily basis, has often reiterated that he does not hate the prime minister. 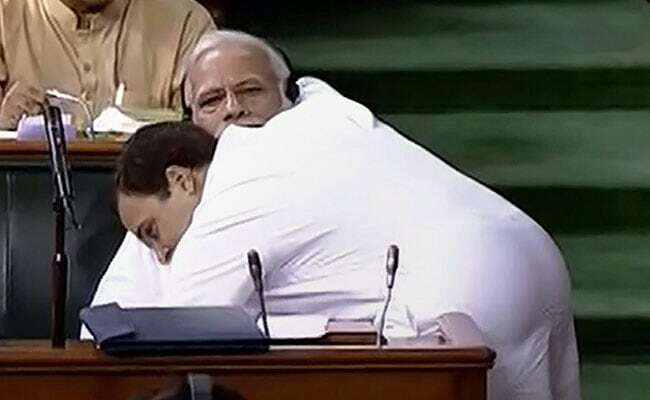 The Congress today used the occasion of Hug Day to take a swipe at the BJP by posting a video of party president Rahul Gandhi hugging Prime Minister Narendra Modi during the monsoon session of parliament last July. "Today our message to the #BJP is simple: Hug, don't hate," the Congress posted on their Instagram feed. Rahul Gandhi's act of walking across the Lok Sabha to hug the prime minister during a raging debate on No-Confidence Motion between the ruling National Democratic Alliance and the Opposition had left many stunned and caught PM Modi off guard. The Congress president, who attacks PM Modi on a daily basis, has often reiterated that he does not hate the prime minister. 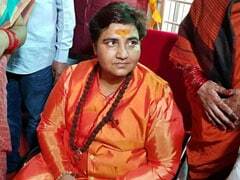 "I realise he (PM Modi) disagrees with me and I disagree with him, and I will fight him and I will try and make sure that he is not the prime minister but I don't hate him. I give him the right to have his opinion," the Congress president said a couple of weeks ago in Bhubaneswar. He had also said he "felt like hugging" PM Modi whenever he attacked him.